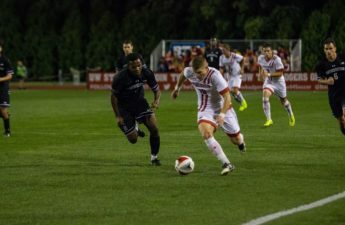 The University of Wisconsin men’s Soccer team is looking to rebound after a hard fought loss to Duke on the road. The Badgers fell to the Blue Devils 4-3 in a shootout Tuesday. 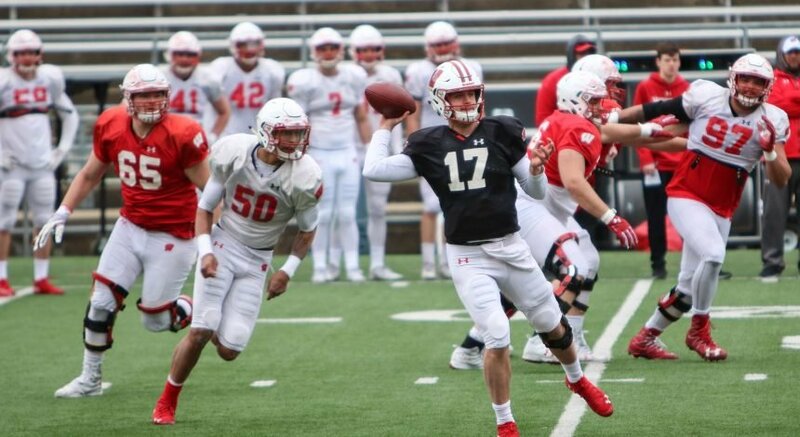 Wisconsin will be lead by standout senior Tom Barlow, who is coming off an impressive week to say the least. In fact, he was actually honored as Big Ten Offensive player of the week and has already scored three goals in just six games to date. Wisconsin is currently on a 13 game winning streak at home and they look to extend that to 14 with Penn State coming to town. For the Badgers, the key to the game will be to slow down the pace and limit the opportunities for an explosive Penn State squad. The Nittany Lion’s wracked up 14 shots in a win against Detroit Mercy Wednesday. Wisconsin will need to make sure the Penn State offense doesn’t get this many chances if they hope for success Friday night. Offensively, the Badgers look to replicate their efforts from Wednesday night when they tallied 12 shots, a quarter of which found the back of the net. A key to their offensive success will be Christopher Mueller, who currently leads the Big Ten in shots attempted per game. Defensively the Badgers will lean on their back four at the direction of redshirt senior goalkeeper Phillip Schilling, who is tasked with keeping the young defense correctly positioned to stop the Penn State attack. With Penn State looking to climb back to a 500 record, this is sure to be a hard fought battle Friday night in Madison. The Badgers will take on the Penn State Nittany Lions at 7 p.m. Friday at the Mclimon Complex.